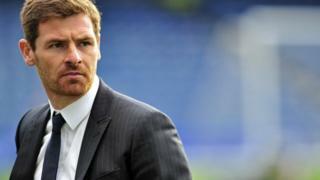 BBC Sport looks at some of the key moments that brought about the end of Andre Villas-Boas's tenure as Chelsea manager. 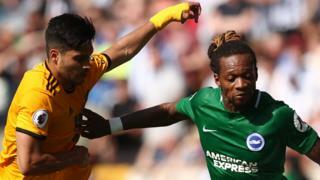 Chelsea had two players sent off in a 1-0 defeat at QPR in October, and despite winning 2-1 at Wolves early in the New Year, rumours of disharmony in the Chelsea camp were rife. A 3-3 draw with Manchester United in February, followed by defeat at Napoli in the Champions League, piled pressure on the 34-year-old. The Blues' 1-0 defeat at West Brom proved to be the final straw for the Chelsea hierachy, and after only nine months in charge at Stamford Bridge, Villas-Boas's reign was over.